"Love getting my back aligned and then a deep tissue massage!" 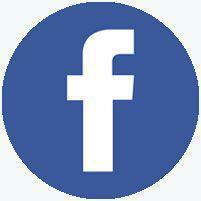 "Very pleasant and the Dr. was very nice and did a great job getting me back to normal." "Had a back pain and they made it go away." 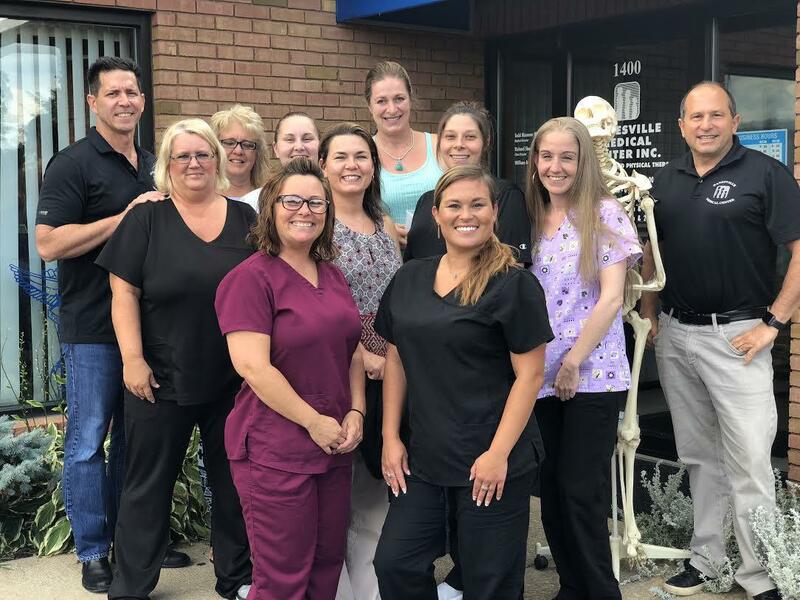 Zanesville Medical Center is an association of board-certified medical doctors, nurse practitioners, licensed physical therapists, chiropractors, and massage therapists located in Zanesville, Ohio. With expertise in the evaluation, diagnosis, and treatment of pain, the Zanesville Medical Center team treats patients with a wide range of problems affecting the joints, muscles, and ligaments. 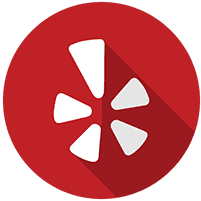 By offering a combination of specialties in the clinic, they can create a continuity of care that assures the most effective patient outcomes. They utilize non-surgical, FDA-approved protocols and the most current diagnostic tools. Patients benefit from a wide range of services, like chiropractic adjustments, stem cell therapy, and therapeutic massage. With a friendly and courteous staff, Zanesville Medical Center has been a staple in Zanesville and the surrounding community for over 18 years. 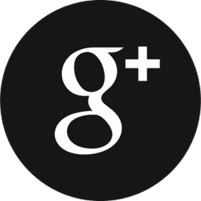 They are committed to providing a professional and comfortable atmosphere where patients can find long-term relief from pain, as well as ease and movement in their bodies. Call us today to schedule a free consultation. We’ll take great care of you & your family! 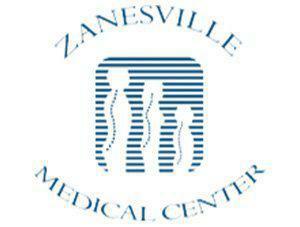 Zanesville Medical Center provides CDL / DOT Physical Examinations!